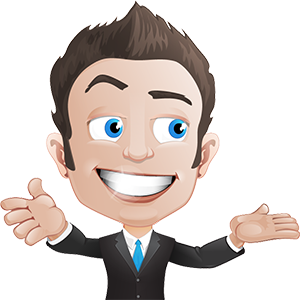 In this review, the EntrepreneursGateway.com team have tested Visual Composer to the max. 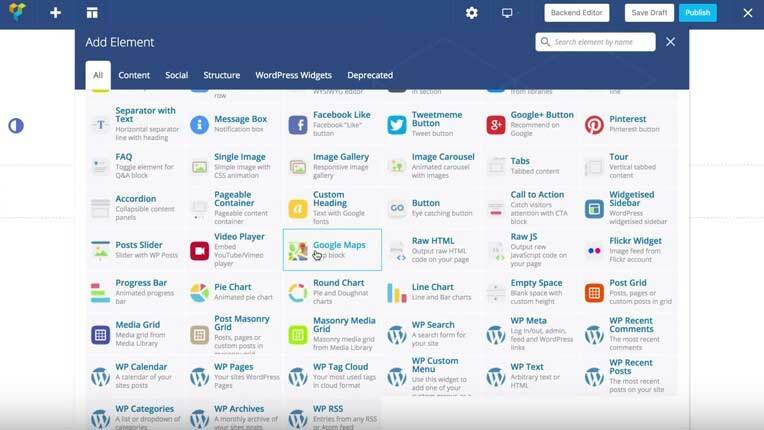 Find out if this WordPress Page Builder is the right choice for you. Create a perfect website with ease. Great features and page layouts. In other words, does it get the EntrepreneursGateway.com’s thumbs up? Great for basic layouts, but more complicated designs, are not easily achieved. If you need more than one license, the cost soon adds up to an unreasonable amount. If you like clicking, then fine. Personally, I think it could be more straightforward. There is next to none before purchase, and even afterward it’s pretty bog standard. In this review, we’ll see if being one of the first in the market earns brownie points against the up and coming competition. 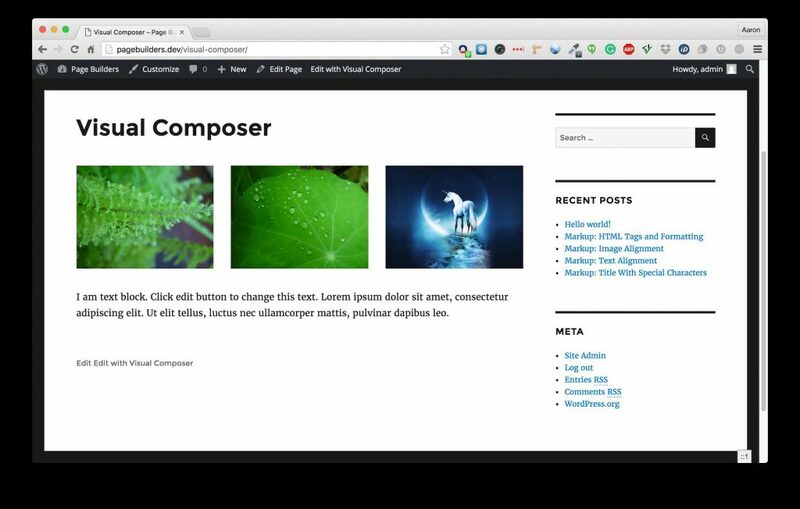 The Visual Composer Editor for WordPress is similar to others that we have looked at, in that, it is a front-end and back-end developer. It has 1.5m + customers and is still growing even after all this time. Being one of the pioneer Editors for WordPress, Visual Composer originated as a back-end editor that supplied many themes. It has since then developed into an editor for front-end use also. For this review though, we are focusing on the front-end developer. Let’s get started and open up the Visual Composer Editor and see how it compares with other popular alternatives. 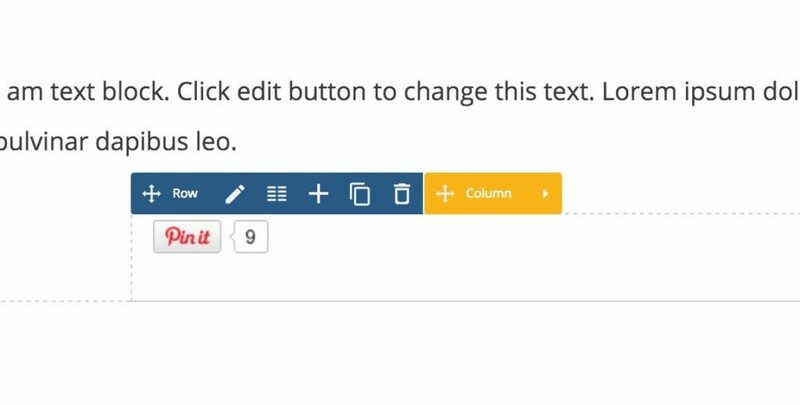 I will share my experience with you as I use this WordPress Editor, together with all the things I like and dislike. In this section, we’ll discover just how easy Visual Composer is to use. We don’t want you to spend months trying to get to grips with something because we understand that time is precious to you. It’s been a while since I’ve used Visual Composer. Previously, I’ve not been a fan, mainly due to its cluttered interface. I was pleasantly surprised at what I saw. The new interface now has a more modern, clean feel to it. It is similar to the interface of Elementor – but without the side-bar. Adding elements is a fairly simple process, using a pop-up navigation window, as Divi does. At first glance, Visual Composer offers a large library of elements, which again, is reminiscent of Divi. When you click on the element, it automatically adds it to your page and then displays the pop-up again to carry out any customization. So far, so good, why then aren’t I still it’s number one fan? It’s just not as intuitive as I like. I know it can be better because I have used better. One of the main annoyances are the basic customization settings. This area of the plug-in, as well as others, should be in a drop-down format – it makes it easier! When you consider how many actions it takes to build a page, you shouldn’t have to continually be clicking in order to apply a basic setting. That’s bad design work! Now let’s address the column structure and build. Why is this so hard? Where is it? 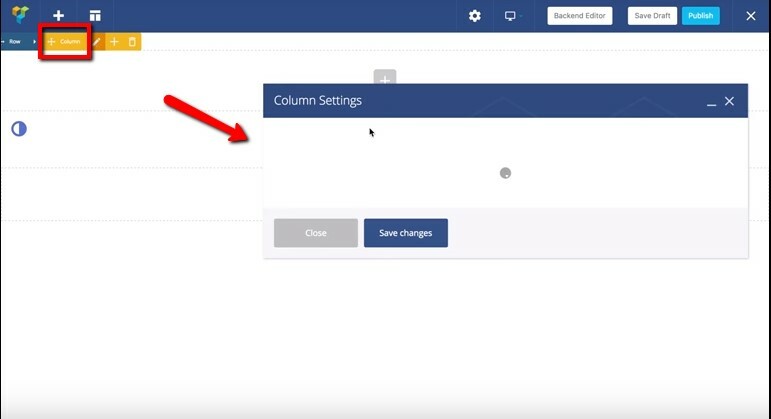 What about the Columns setting? NOPE, not there either!! Where is it??!! If I don’t tell you, you will get as frustrated as I did. It’s in with Row Layout…even though it’s not a row…makes sense, right? And even then, you have to click on the super tiny arrow in the corner to find it!! Nobody’s got time for that!! These are my main dislikes, I could go on, but I think you get my point. All in all, the builder looks good, but getting into it and producing some good work takes so much time. Especially when you consider there are options out there that are faster and more straightforward to navigate. In this section, we’ll show you just how many they have and help you to make a decision on whether it’s the right WordPress editor for you. You want an editor that gives you lots of choice and options after all…right? So, Visual Composer…..what you got? Many of the elements on offer seem null and void, and there appear to be multiple elements doing the job of one. 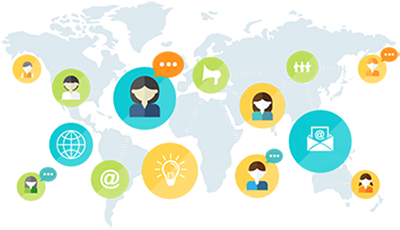 Most businesses will use a third party social media management tool if they have a strong following. When starting up though, you may not have that following, but still want all your social media in one element which you can add various links to. 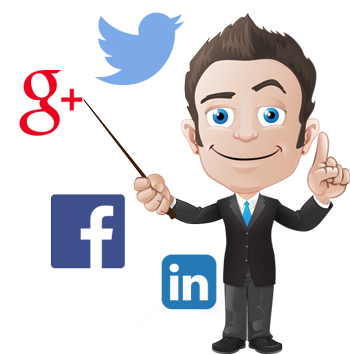 Visual Composer offers you several elements that all do the same job – when one would be sufficient. An example of this is the ‘Separator’ and ‘Text Separator’ – this should only be one element which can add text. It would appear that Visual Composer wants to look like they have a vast library when all they are doing is bulking things out. A thing I do love about Visual Composer though, is that it has lots of useful third-party elements, as well as WordPress widgets, which adds more variety. Although having elements adds to the appeal of choosing Visual Composer, I still think there is more out there that can work better for you. Apparently, I’m not the only one who wants more from their elements. Otherwise, there wouldn’t be 200+ premium add-ons available! 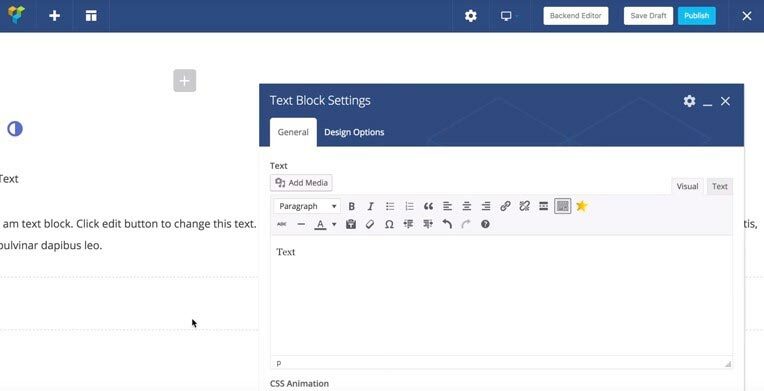 These are designed to boost the standard tool and include things like tables, advanced form builders, and CSS animation options. It even includes the precious UNDO button…what??? Because as we know, by default there is no undo button, so if you want it you will have to buy it!! If you’re more knowledgeable about Editors and you like Global elements…forget it! Visual Composer and Global elements currently have a zero relationship. Some of the elements are good, but the ones you really need, either don’t exist or will cost you extra. To begin with, let’s look at how elements can be customized. I realized from the very start that Visual Composer doesn’t give you much flexibility, or control of either the elements or settings panel. What you see is what you get – nothing more! You can’t change spacing, (which you can even do in a word document!!) and any line spacing or height adjustments need to be done using CSS. The text box is just one example, I could show you more, but it’s all the same – VERY limited when it comes to any element customization. This is where, I think, Visual Composer makes its money! If we can’t make custom elements or add changes, can we at least change the layouts to how we want them? Why can’t you create columns without creating rows? ?…surely, it’s an industry standard to be able to choose your rows and columns to build your page? It would seem that I need to repeat all the previous steps before I can get the columns that I want on my webpage!! This is a teething problem, and if you love everything else I’m sure you can get over this change of habit. I, however, have had this habit for a very long time and it’s a change I never thought I would have to make!! All the columns are a FIXED WIDTH, nooooooooooooooo!!! Most sites don’t have varying width columns, but it’s sometimes essential to your design and content. Plus, I like to have the choice, which gives me more control over my page. Overall. It is not flexible. In fact, it is STIFF. You can work with it, but if you are a creative mind or want your business to be different from every other website, I guarantee you’ll want to be able to do more! When you use elements and make adjustments, it’s advantageous to save them for future use. This could be the difference when building a strong visual brand. Most Editors allow you to do this, Visual Composer, however, is a little different and has its own version of this. This makes Visual Composer stand out slightly from the rest, even though I don’t entirely understand why they have done it. This makes the process more time consuming, as you have to select the element and then select your ‘preset.’ The first couple of times is ok, but if you’re building a site this time adds up fast! 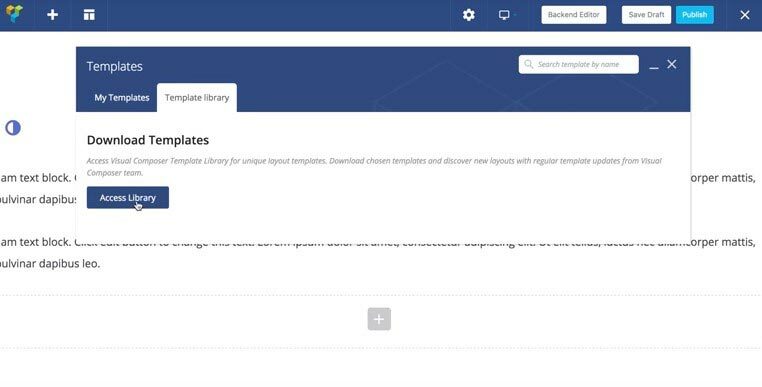 How good are Visual Composer’s templates? Are they dynamic and display your website content in the best way so that your customers have a great user experience on your site? YAAAAYYY!!! You can save these as templates for future use, and not only as a preset! 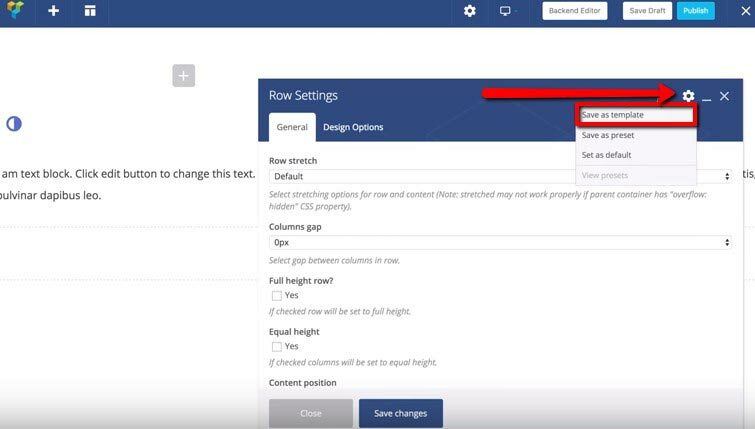 Simply click on your template button and then add the row to your page – job done!! There is an AWESOME function that Visual Composer has, that I love and have recommended that other Editors should consider. 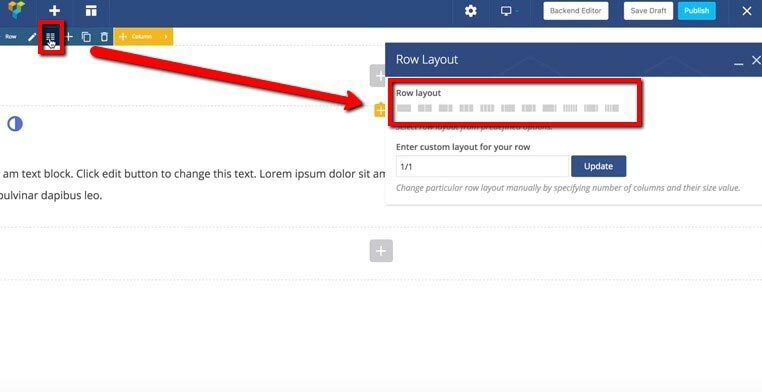 You can see a live view of your template section before adding it to your page! BIG TICK! 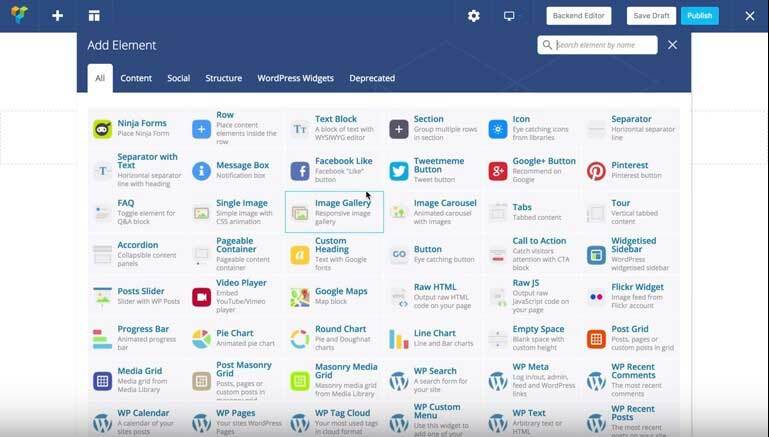 With Visual Composer, you can save your built pages as templates – which is excellent!! Click on your templates button, give your layout a title and save! It’s that easy! You can reuse your template at any time as it is stored in your templates library, along with the other saved and pre-stored templates. 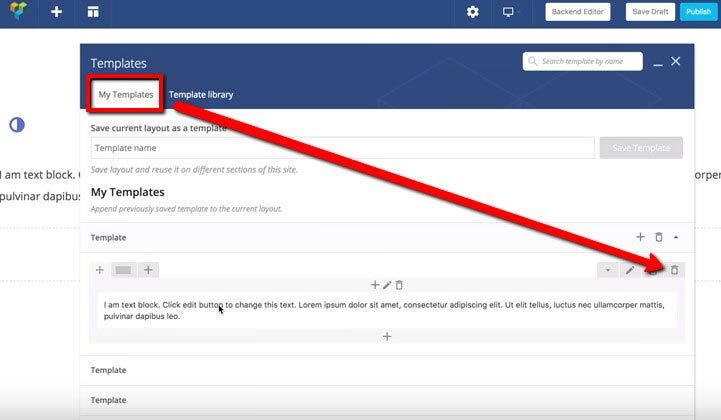 The library already contains templates, however, make sure you understand that not all of them are full pages, several of them are sections to add to your page. Like we can save rows/columns they have pre-saved sections. Handy? I guess so. Overall the flexibility isn’t perfect. It works, but could be better. A ‘good’ Editor needs to be fast, NOT slow! 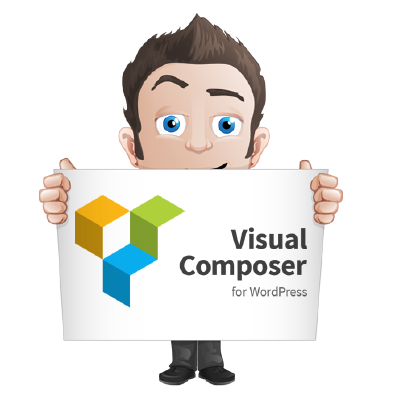 Previously, when using Visual Composer, it was sluggish and caused delays in my workload. Now, however, it’s much quicker than it was – but still not as fast as I would like it to be. Making changes should happen instantaneously, and not leave me waiting to move on. 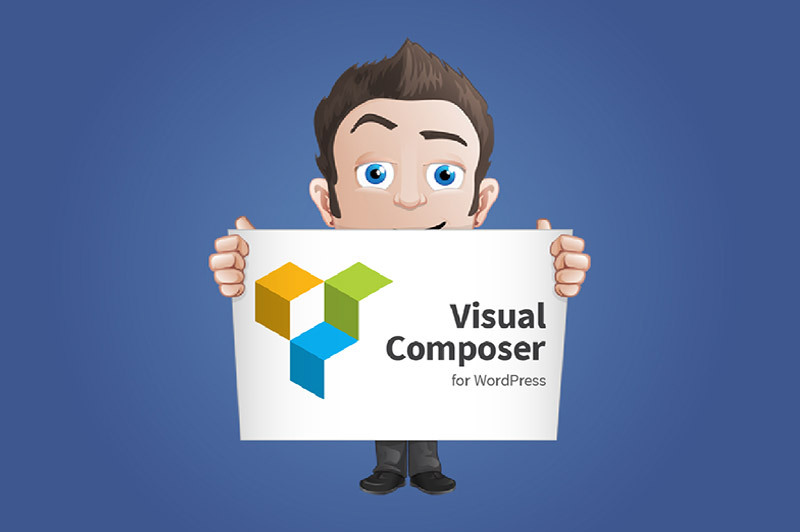 Everything I have reviewed about Visual Composer so far shares the same common denominator – it is slow. From load times to edits, even the bits in between is frustrating and causing repetitive strain injury in my ‘click finger’!! 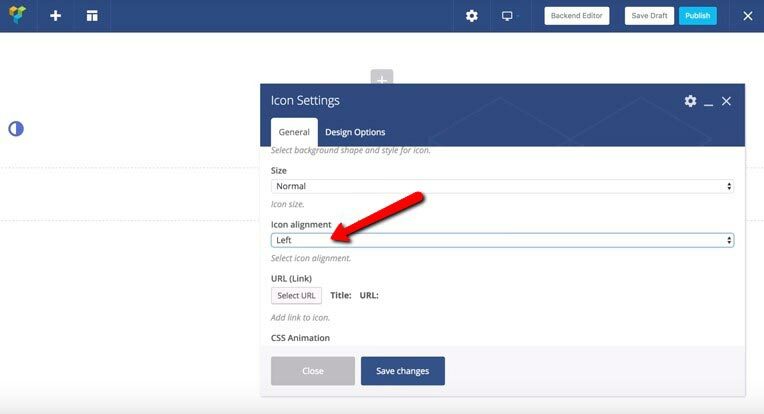 With Visual Composer, you have to take the long way around, opening up an additional pop-up box containing the text you wish to edit- and edit it in there. This equals more loading time and more yet more clicks for your already overused finger! And don’t forget there is no live preview of the changes. After editing anything, you still have to save before you can see how it’s going to look. Oh, and if you don’t like it remember there is no undo button either! HELP. Let me off of this slow train! 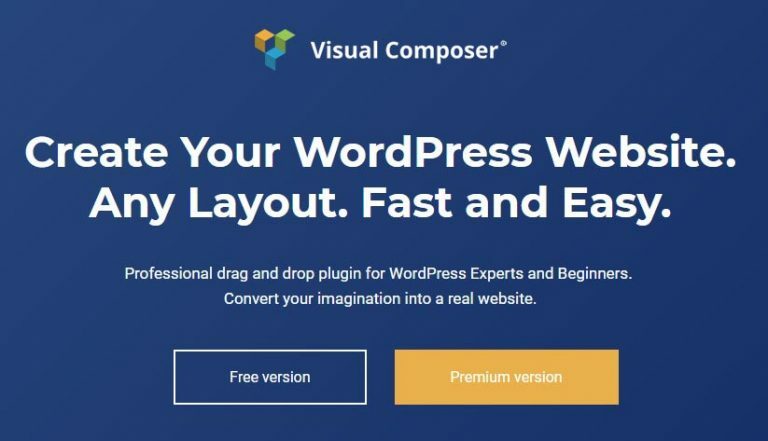 Visual Composer is actually not the SLOWEST out there, but the way it is set up, makes every little thing take that little bit longer than is needed, or expected from an established WordPress Editor! Every little thing it does- is NOT magic!! Things do go wrong sometimes, it’s part of life, which is why it’s so important to know what support is available to you when looking to buy any new piece of software. Be 100% confident that Visual Composer will be there to hold your hand if something goes wrong. Do they have sufficient support channels in place? When doing any review, it’s always nice to be able to speak to the company beforehand, to get a feel for them and to ask questions, etc. I attempted this with Visual Composer, a sort of FAQ, BUT I had no luck whatsoever. The support/customer service (whatever you want to call it) is non-existent if you aren’t already a customer. Bad tactics! I’m a potential customer reviewing their software, and this puts me off straight away! I could only find information by using their knowledge base. One assumes that once you are a customer, you will have access to much better support? That must be where they focus all their resources! I wouldn’t know. Apparently, I am not a customer, even though I am using a license to do this review. If any current customers are reading this and they LOVE the support given, please contact me! In my experience, the support is terrible. No ifs and/or buts. If you’re able to find a contact email and get a response, I salute you! As well as the knowledge base they do have a YouTube channel with LOTS of videos. These videos have amassed over the years, with less being uploaded as time goes on. Could it be because there isn’t any more to know? 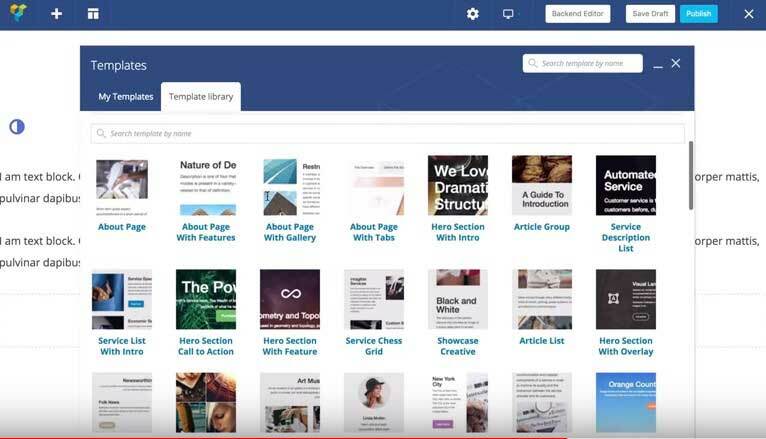 I did find some Visual Composer Facebook groups, but these are nothing compared to the informed communities like Divi or Elementor. To be honest, none of my questions in these groups were even answered, which was disappointing. I LOVE companies that have built up support groups or forums; it makes finding solutions to problems much quicker, usually because someone has come across it before. It also means the company see the most common bug-bears and act on them. If you try to build a relationship with Visual Composer, and you feel deflated or unimportant, please don’t be disheartened, I promise you not all WordPress Editors make you feel this way! Listed above are the current basic rates but please be aware these do not include VAT, so don’t forget to add that when you crunch your numbers. By taking a look at the below table, you get an idea of where this Editor is in the market, compared to its competitors. From this table, you can see that Visual Composer is one of the cheapest WordPress Editors out there (out of the ones we are reviewing in this article). Page size – The page set up allowed me to remove the margins, letting my images and banners sit flush to the edges. This is what I wanted and is how our site works. Also great for responsive design! Smooth Sailing – I started this task with the assumption I would come across glitches, I didn’t! The only limitations I encountered were with the tools general settings. Resizing images – To me, this is hugely important! I want an editor that allows me to resize images without having to scale down the dimensions of the image! Drop shadows – these do not exist. If you want them, you need to go down the CSS route. Gradients – these do not exist. If you want them, again you will need to go down the CSS route. 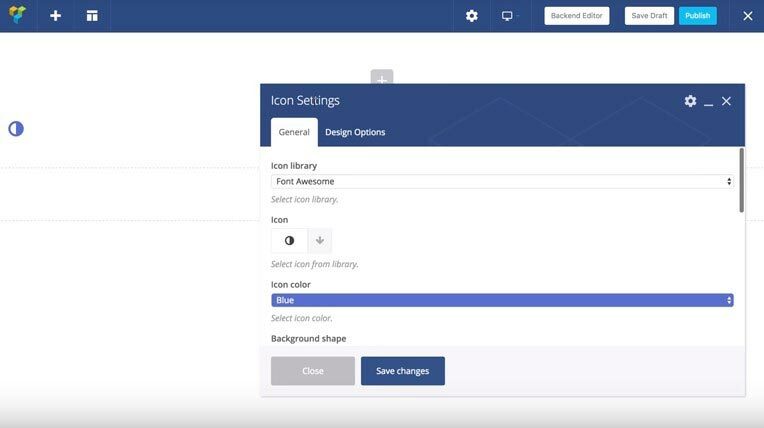 Is Visual Composer - The Right Editor for You? With every Editor, you find there will be ones best suited for some, yet not fitting for others. Each one is different! Hence why there are so many! If it’s only you using the site, and you don’t want to break the bank, this could be a great option for you. It’s cheap, but be warned, the one personal license is Cheap, Cheap! But hey- just because Visual Composer is cheap, it’s not necessarily the best fit for you. If you are wanting an Editor that you will learn with and build a long-term relationship with, I would suggest moving away from Visual Composer. That initial honeymoon period wears off pretty fast when it comes to business and costs! I’ll be honest- you will find Editors more complicated to use. If you are learning the ropes, it takes time to pick things up, so you certainly don’t want tardy software slowing you down. Visual Composer doesn’t allow you to be as creative as you may want to be. Its customizing limitations are not suited to those with a creative flair, and if this is you, then you may want to look elsewhere. There are others that could be more suitable, such as Thrive Architect why not read up on them and see what you think. If you want an Editor that has no limitations and lets your experience in the industry run wild…then I am surprised you’ve reached this far. 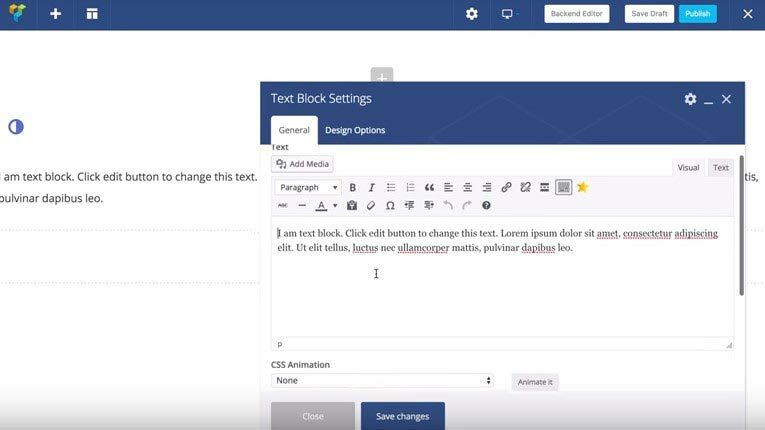 With poor speed and a lack of creative abilities, this Editor would require so much custom CSS you may as well build your site from scratch using code. To even get close to the more advanced editors, such as Thrive Architect or Elementor Pro, the copious add-ons, with their own price tag would, unfortunately, be a necessity! This Editor has been around for such a long time, that even with the new versions and updates, it’s still not ranking as high as it’s younger competitors. I feel that those who purchased it ‘way back when’ have a true loyalty to it – which is fantastic, but being fresh to the market and ready to buy I think there are much better options for you! 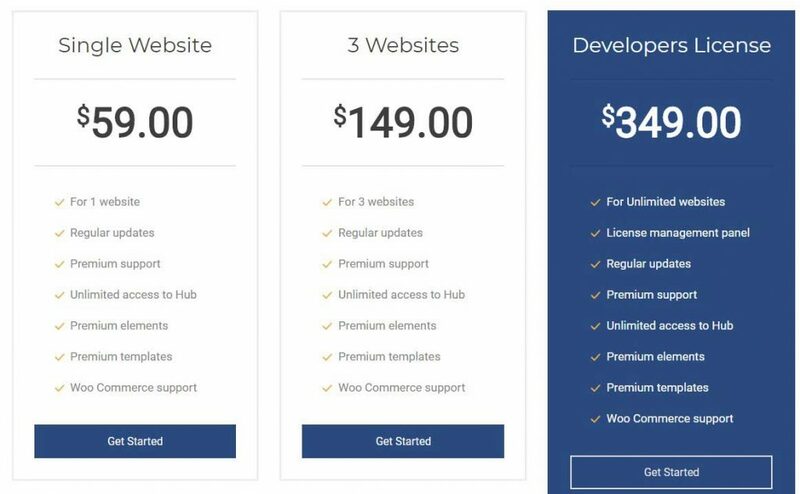 Are you going to purchase Visual Composer or are you already using it?